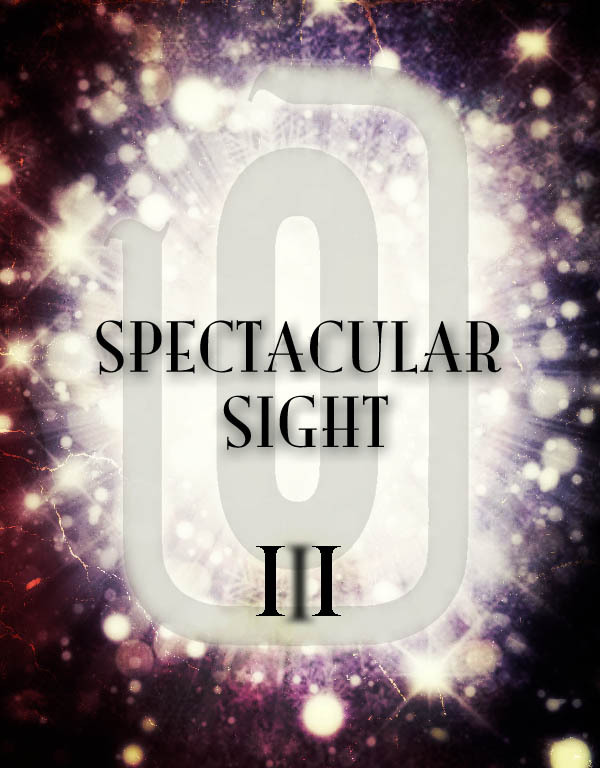 OURS release party for their upcoming new record Spectacular Sight will be on Saturday, June 17th at Mexicali Live in Teaneck, NJ. Click HERE for tickets. Special performances by Ours, The Revel, Ronnie Shingelo and Hannah Gernand. Doors 6pm. All Ages.